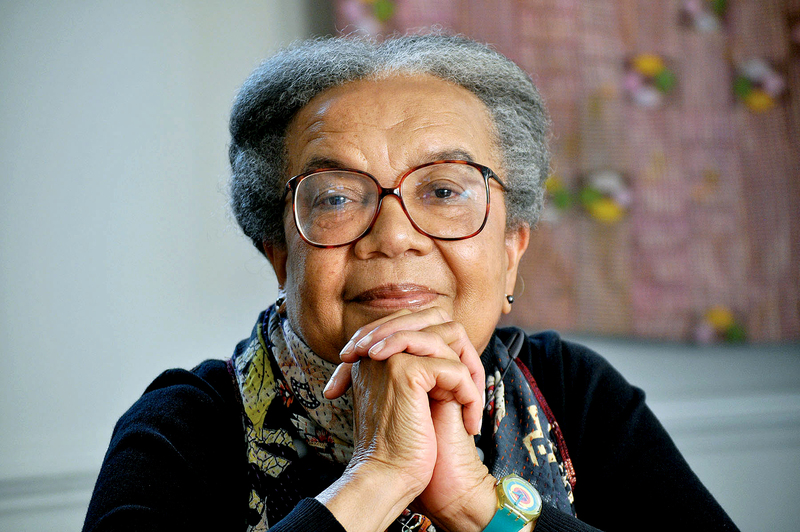 Marian Wright Edelman plans to step down as president of the Children’s Defense Fund (CDF) at the end of the year and transition into a new role as President Emerita. Wright Edelman will shift from the the day-to-day responsibilities of running the organization and instead focus energies on “building a lasting movement for children to end child poverty and inequality through servant leadership development at key spiritual retreats and convenings at CDF’s Haley Farm,” according to an announcement today from Board of Directors Co-Chairs Angela Glover Blackwell and Lan Bersten. Beginning Dec. 31, Chief of Staff Max Lesko will become national executive director overseeing day-to-day operations and reporting to the Board of Directors. He joined CDF in early 2017 after serving as chief of staff for the U.S. Department of Education’s Office of Civil Rights in the Obama Administration. “I am proud of CDF’s groundbreaking work over the past 45 years and the significant progress we have made for children and families – but there is still so much work to be done,” Wright Edelman said via a press release announcing the transition. “I look forward to supporting the board’s search for a new president to lead CDF into its next chapter; someone who is committed to taking on the challenges children face today and those that will emerge in the future,” she said. A graduate of Spelman College and Yale Law School, Edelman was the first Black woman admitted to the Mississippi Bar and directed the NAACP Legal Defense and Educational Fund office in Jackson, Miss. In 1968, she moved to Washington, D.C., as counsel for the Poor People’s Campaign that Martin Luther King, Jr. began organizing before his death. That year, Wright Edelman founded the Washington Research Project, a public interest law firm and the parent body of CDF. In 1973, she founded CDF to advance the mission to Leave No Child Left Behind. Wright Edelman is a four-time honoree in The NonProfit Times’ annual NPT Power & Influence Top 50, most recently in 2013. She also was recognized in 2012, 2001 and 1998.